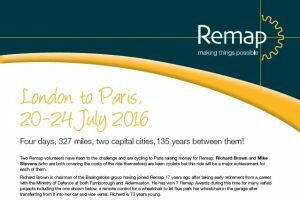 Remap volunteers cycle to France! 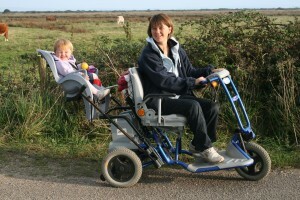 A side-car hearse for Clifford Chanter. 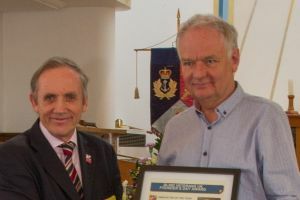 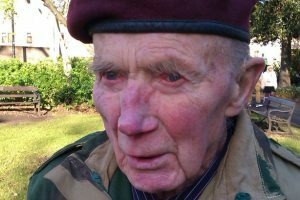 A volunteer with Remap Gloucestershire has been awarded ‘Innovator of the Year’ by the Blind Veteran’s Association. 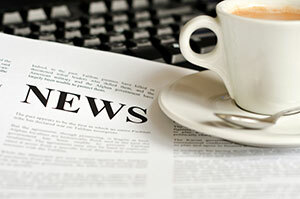 A new leaflet is being developed and your input is welcome. 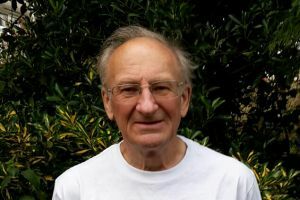 Julian Todman from our Bristol group is running 10k for Remap.